After 2 children and many extra pounds I decided to finally do something about it. I lost 15 lbs on my own by doing cardio at the Y then started taking Mixed Martial Arts and Kickboxing at Tiger Shulmann’s. I also severely limited breads and pasta’s and finally soda (I dislike diet soda so I drank mostly water). I managed to lose 60 lbs between late November 2007 and June 2008 and have been holding steady since then. 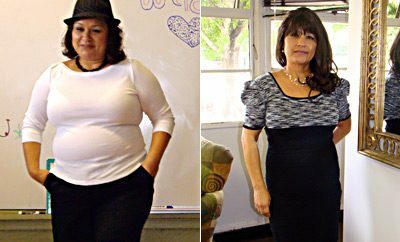 ← Previous Story Her Children Motivated Her to Lose 104 Pounds by Walking! 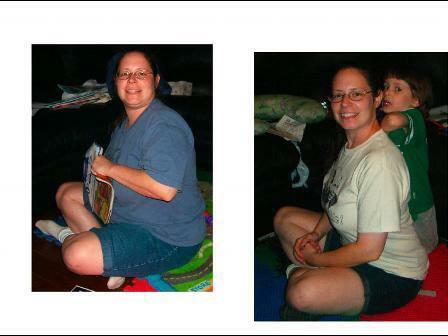 Learn how Amy Barnes shed 340 pounds right here!